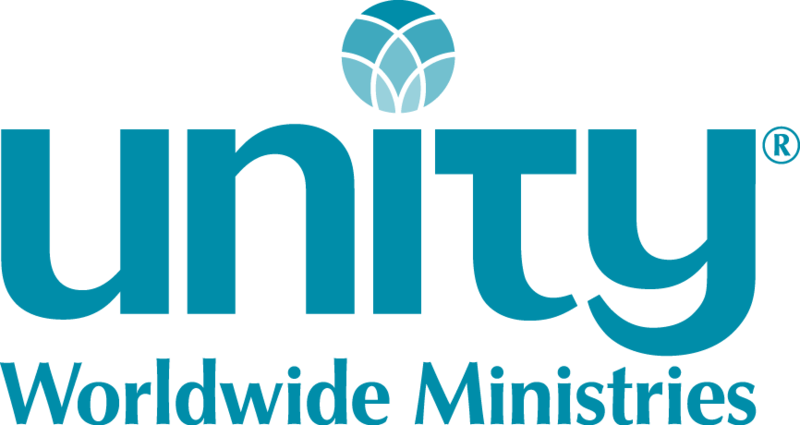 Unity Church of Overland Park in Overland Park, Kansas, currently has an opening for a part-time Youth and Family Ministry (YFM) Director. The YFM program involves ages birth through high school. This position entails approximately 15-30 hours/week and includes supervision of nursery staff, creating weekly lesson plans based on Unity/New Thought teachings for youth ages preschool through high school; recruiting and supporting volunteer teaching staff, coordinating with the senior minister, purchasing supplies, and supporting activities to create a thriving Youth and Family Ministry. The YFM program at Unity Church of Overland Park welcomes children of all backgrounds, orientation, lifestyle, or ability. Pay for this position begins at $15 per hour for 15-30 hours per week. To inquire about this position, email Rev David Mosher at dmosher@ucop.org.